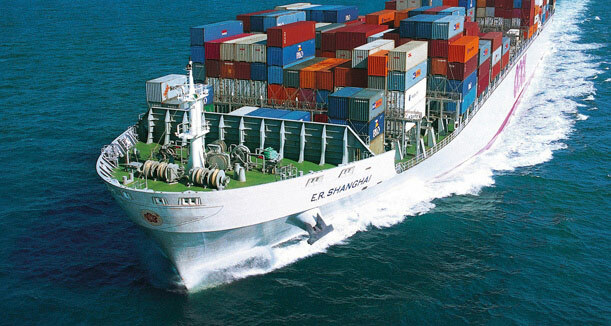 Khalid Munaisher provides fast and easy customs clearance of almost any imported goods to Saudi Arabia. Our simple program allows us to take charge of your shipments, pay duty fee's and clear them in one seamless transaction. 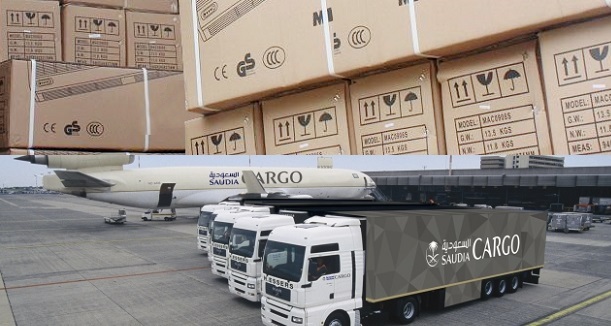 And we can clear goods through KSA Customs from any port in the KSA. 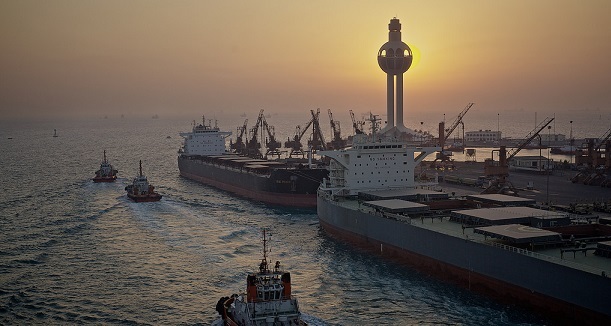 So get with the program today, and see how we can take the worry out of your imports. 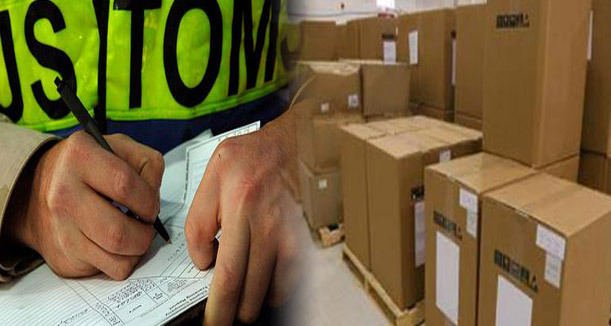 We provides fast and easy customs clearance of almost any imported goods toSaudi Arabia. Our simple program allows us to take charge of your shipments, pay duty fee's and clear them in one seamless transaction. 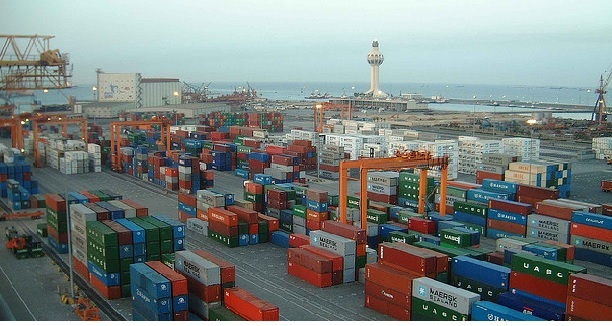 And we can clear goods through KSA Customs from any port in the KSA. So get with the program today, and see how we can take the worry out of your imports.